The Delta 88 was a tank in 1973. 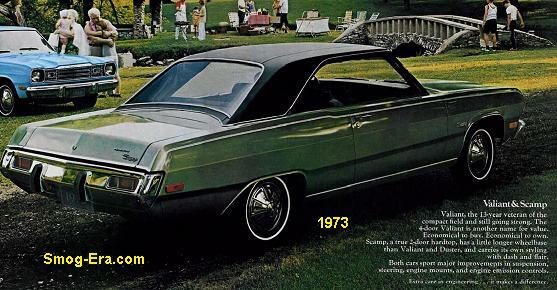 Body styles were 2-door hardtop, 4-door hardtop, 4-door post, or convertible. 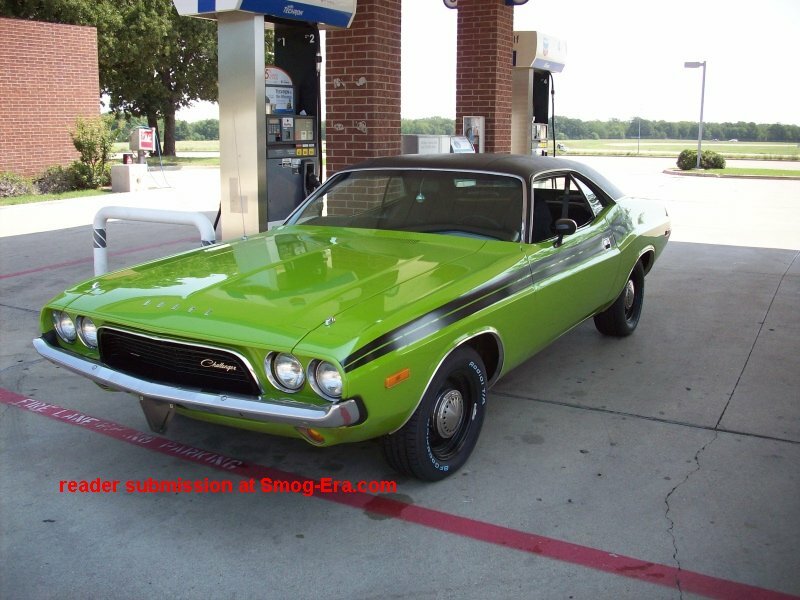 Standard was a 350 CID 2bbl V8 and optional was a 455 CID 4bbl V8. 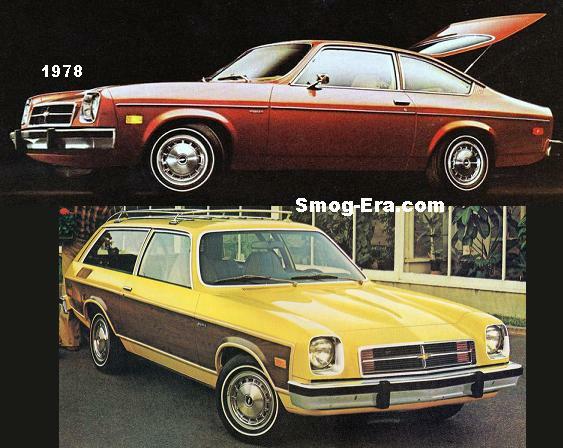 In 1974 the Delta 88 received a new taller grille, updated taillights and 5 mph rear bumper. Also this year the 350 2bbl V8 was dropped and a 350 4bbl V8 became standard. For the 1975 model year the Delta received a new grille again. The convertible was dropped after this year. 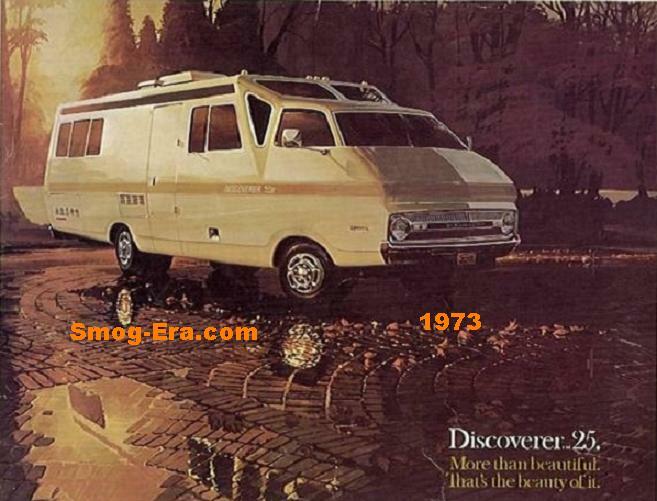 For 1976 the 88 received the quad rectangular headlamp update that was all the rage back then. Remaining styles were 2-door post, 4-door post, or 4-door hardtop. It was the final year for the 455 V8. The Delta 88 was downsized in 1977. 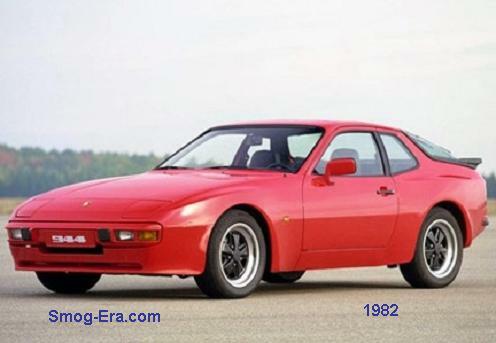 Body styles were 2-door post and 4-door post. Base engine was a 231 CID 2bbl Buick V6. Optional were a 260 CID 2bbl V8, 350 CID 4bbl V8, or a 403 CID 4bbl V8. The 403 Deltas were punchy performers. Also optional was a 350 CID 4bbl Chevrolet V8. 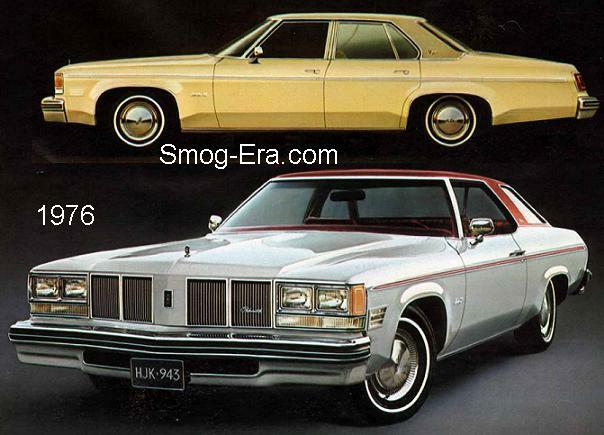 However this engine caused the ‘Chevymobile’ fiasco that forced GM to buy back (with conditions) any Chevy powered Olds that an owner wanted genuine Oldsmobile power in their cars. This year also had a Delta 88 serving pace car duties at the Indy 500. In 1978 the 350 Diesel V8 was added to the option list which turned out to be another engine disaster. 1979 was the final year for the 403 V8. A refreshing was done in 1980. A 307 CID 4bbl V8 was added to the engine list this year. In 1981, the 350 gas engines were dropped for good. 1982 was a carryover year. 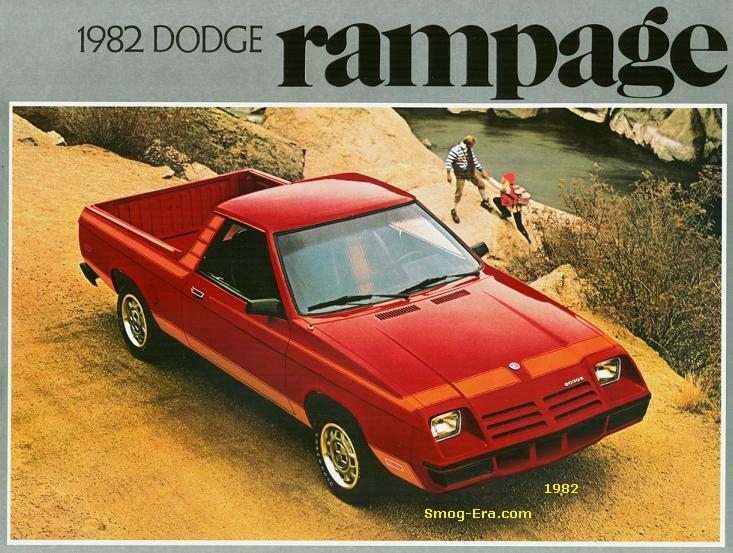 For our final year, 1983, the 260 V8 was dropped. For complete history of the 88 Series, Rocket100 HERE.